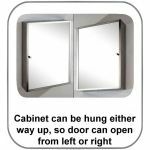 Single Right Opening Mirrored glass door. 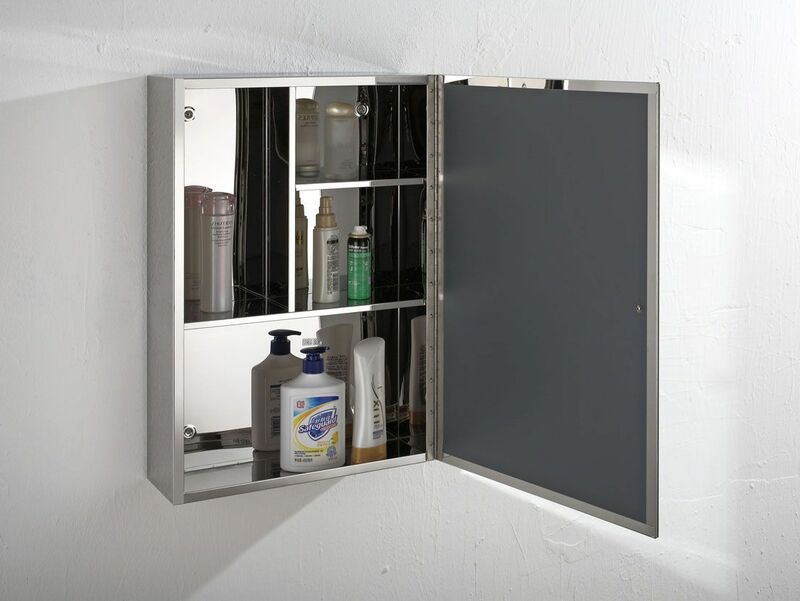 Single fixed internal stainless steel shelf. 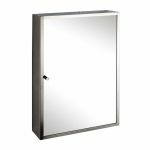 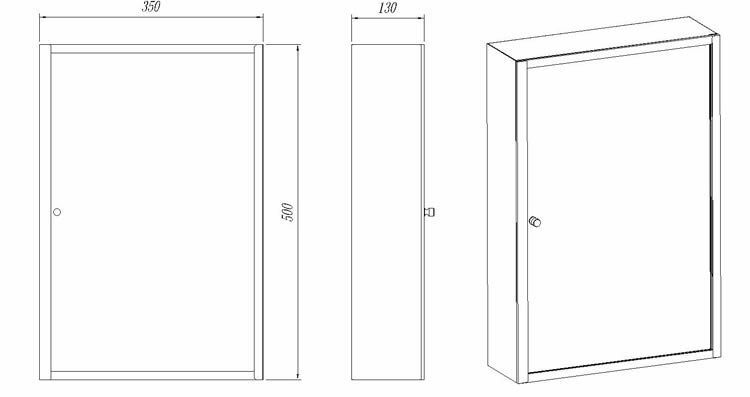 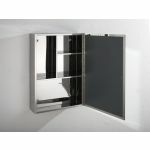 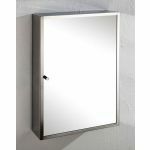 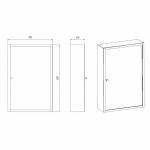 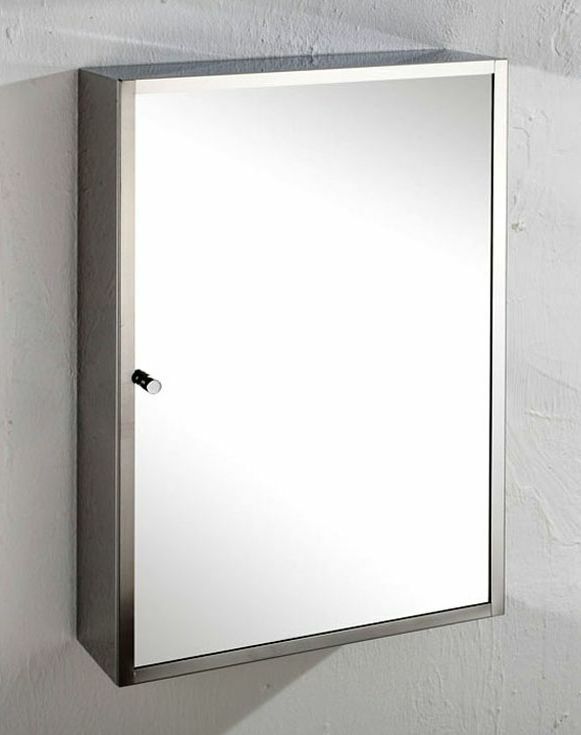 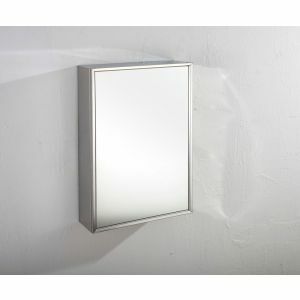 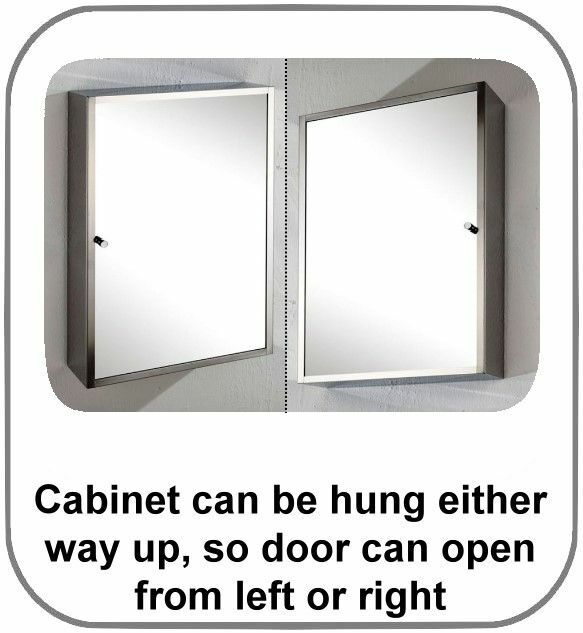 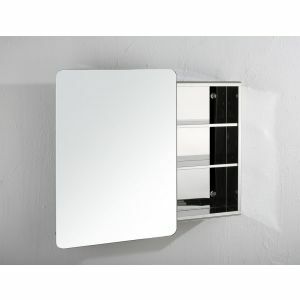 Add some much needed additional storage to your bathroom or ensuite today with this high quality single door high grade stainless steel mirrored bathroom wall cabinet from Clickbasin. 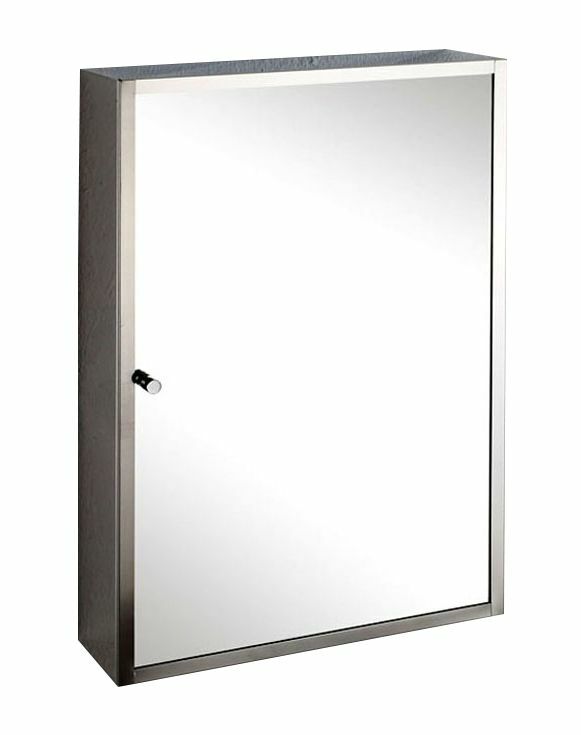 A neat and tidy size - not to big, not to small.. so perfect for small and medium sized bathrooms and en suites, this hand crafted cabinet is made from a high quality grade stainless steel. 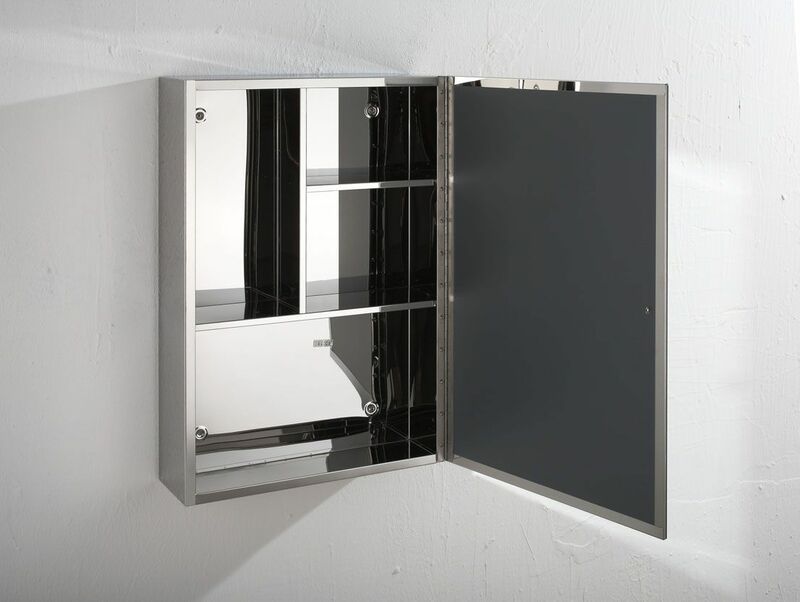 A combination of internal shelves at to the functionality of the item - already assembled and ready to hang with the fixings provided, Delivery free with a no quibble 30 day money back guarantee. 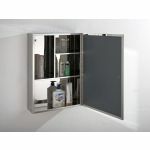 Order this very functional and stylish storage unit for your bathroom today and avail of our free mainland UK delivery offer.